Do you owe a huge tax bill to the IRS? If you meet certain conditions, you might be eligible to file for an Offer in Compromise (OIC), and if successful, to eliminate thousands of dollars in tax, penalties and interest – permanently! An OIC is not a payment plan, although there will undoubtedly be some payments involved. Some OIC’s will require payments for 24 months, others for 5 or 6 months, and some will require only one or two payments, depending on the “offered” terms, and / or the “accepted” terms. There is a multitude of paperwork involved in applying for an OIC. Forms that will have to be submitted will include Collection Information Statements and the Offer in Compromise packet itself. These are not easy forms to fill out. They require information on all of your assets, liabilities, and income and expenses. You will also have to provide at least three months of bank statements, any mortgage statements, pay stubs and other personal information. If you want to see if you qualify for an OIC before filling out all of the paperwork, you can go to IRS.gov and use the Offer in Compromise Pre-Qualifier tool. An OIC is an agreement between the taxpayer and the IRS that settles a tax debt for less than the full amount owed. 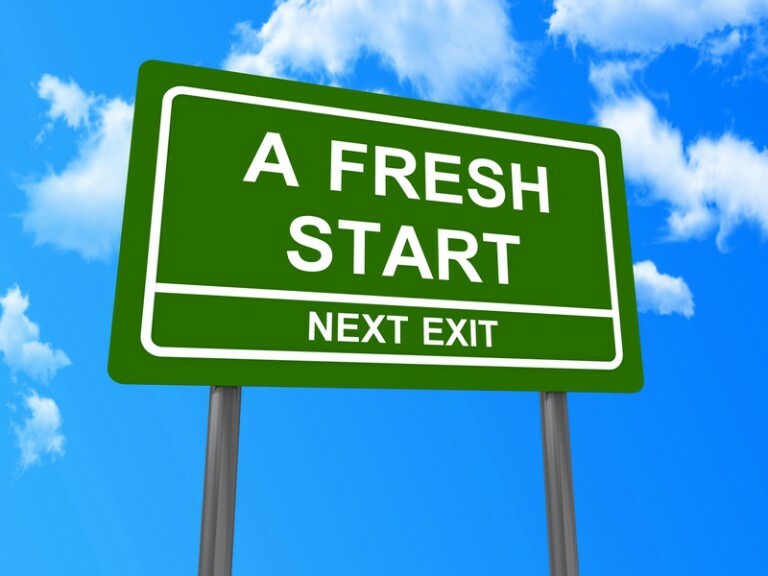 It can provide the taxpayer with a fresh start for tax purposes. In order to get an offer accepted, the offer must be appropriate based on what the IRS considers your true ability to pay, but there are conditions. For example, you must have filed all tax returns legally required to be filed. You must also be receiving notices from the IRS for your tax debts. And you cannot be in an open bankruptcy proceeding. Generally, the IRS will not accept an offer if they believe you can pay your tax debt in full, either currently with cash or equity in assets, or through an installment agreement. The IRS will look at your situation extensively before accepting your OIC. They will only agree to proceed if they believe one of the following situations exists: there is Doubt as to Collectibility, Doubt as to Liability, or it will help with Effective Tax Administration. Doubt as to Collectibility is the reason used most often. In the application for an Offer in Compromise, you have to name the terms of the offer you are submitting, and 24 months is the default time span for payments. For example, you might offer to pay $100 per month for 24 months on a $50,000 debt, thereby saving over $47,000. And there is generally an application fee of $186. So there will be a payment due with the submission of the OIC of the application fee plus the first payment as offered in your application. Both of these payments can be waived if you meet the Low-Income Certification. As you might suspect, submitting an Offer in Compromise can be a very long and drawn out process. After submission of the application and any payments due, it might take a few months for the IRS to get back with you. And undoubtedly, they will want more information. However, the end result can be very rewarding if the offer is accepted. Rules continue to apply though, even after acceptance. You must stay current on your tax returns and any taxes due after acceptance, and any refunds on returns filed while the offer is being considered or while it runs its course are applied toward your tax debt, and are not considered payments toward your offer. Other rules might also apply and remember, this is a negotiation, so you should probably have a professional on your side. The federal government is becoming sneakier and sneakier about getting the wealthy to pay an even greater share of Medicare costs. 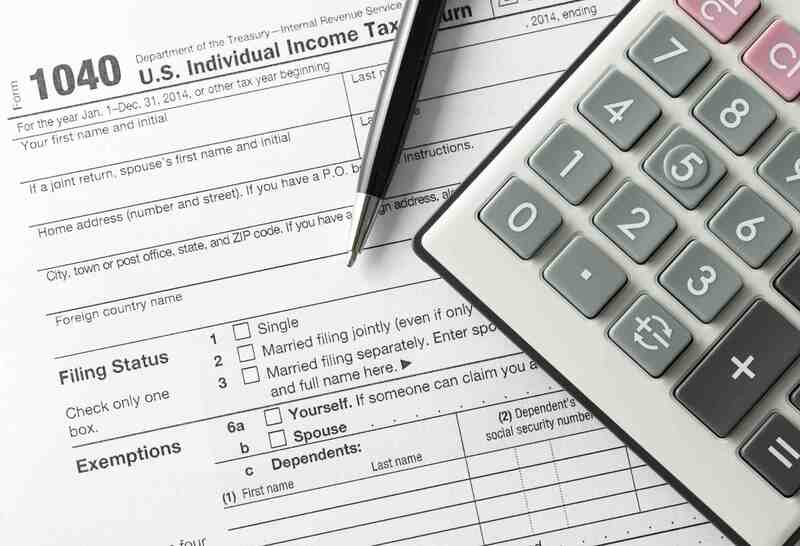 Many of these “sneaky” taxes already exist on your income tax return. These include phase-outs of this and that, various floors and ceilings, tax bracket triggers, the alternative minimum tax, the net investment income tax, the additional Medicare tax, and so forth and so on. 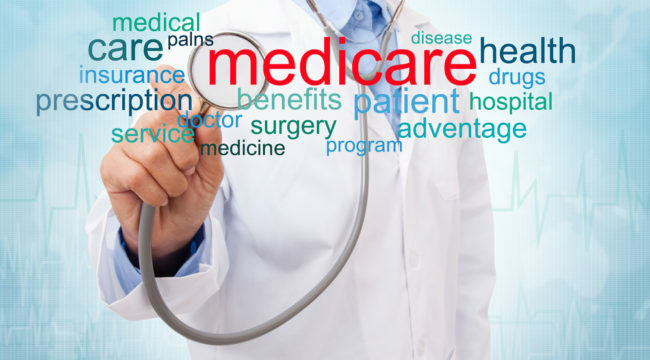 Beginning in 2019, individuals with incomes of $500,000 or more and couples with earnings of more than $750,000 will be required to pay 85% of the costs of Medicare Parts B and D – up from 80% now. This increase in premium is called the income-related monthly adjustment amount. In contrast, Medicare beneficiaries with incomes of less than $85,000 and less than $170,000 for couples – pay only 25% of the costs. Some of our clients (and their accountants) have been surprised by this extra Medicare tax which may be triggered by increased income levels from events such as selling their business and/or farm, etc. This extra tax is not on your income tax return but appears as additional Medicare withholding from your social security benefits. If your social security benefits are less than the Medicare tax deductions, you have the luxury of sending a check to the Social Security Administration each month and helping to reduce their current deficit. Certain appeal rights are available if a spike in your income has resulted from a “once in a lifetime” event. If such an event has occurred in your life, there is an actual form titled “Medicare Income-Related Monthly Adjustment Amount – Life Changing Event” that can be filed to help reduce your premium costs.This form may also be filed to report a decrease in your income. In addition, because the Social Security Administration bases their computations on your modified adjusted gross income, if you file an amended return that lowers your income, you should provide a copy to the SSA along with your acknowledgment receipt from the IRS, as this may help to reduce your premiums. One final option, if you disagree with the income-related monthly adjustment amount, is to file an appeal. You may file online, or in writing by completing a Request for Reconsideration, or contact your local Social Security office. Vacation-home buyers are impacted by the Tax Cuts and Jobs Act of 2017, passed by Congress in December of last year. Aside from a few exceptions the new laws are effective on January 1, 2018. 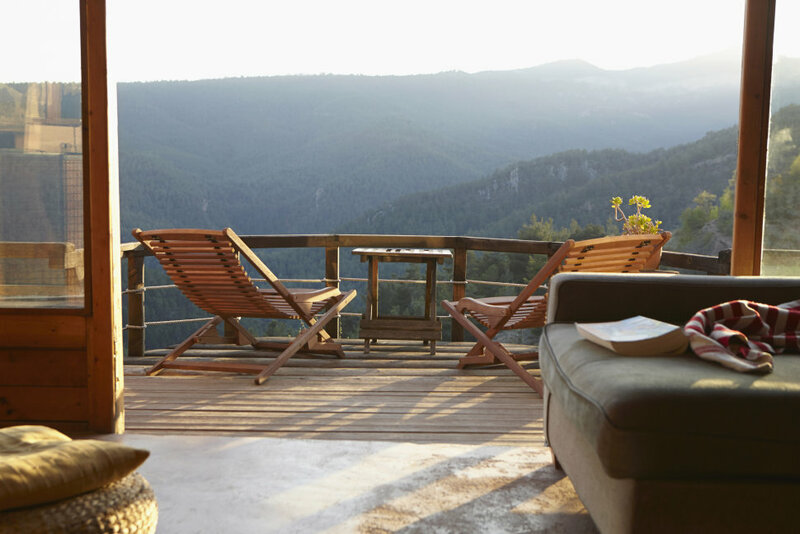 The new laws that impact vacation homes generally revolve around the deductibility of mortgage interest and property taxes. This tax tip will not delve into any tax aspects of a second home rental. Let’s chat first about the property taxes on your dream vacation home. These property taxes are still deductible. But, like the property taxes on your personal residence there are now more hoops to jump through and they are higher. Being able to itemize now is more difficult since all of your taxes, a part of your itemized deductions, may not exceed $10,000. Moving on to the deductibility of mortgage interest whether it be from home-equity loans, home-equity lines of credit (HELOCS) or second mortgages have also been adversely affected by the new tax laws. Generally, mortgage interest is no longer deductible unless the loan proceeds are used to purchase, construct or significantly improve the home that secures the loan. Often, in the past, prior to the passage of the new tax laws – vacation-home buyers of ski chalets and oceanfront homes were using mortgages on their primary residence to purchase the second home. IRS now says that this interest is no longer deductible since the mortgage is on another home. However, it is okay to use a first mortgage on your vacation home for its purchase. But you must keep in mind that you can only deduct the interest on a grand total of $750,000 in mortgage loans. Any “excess” interest is not deductible. First mortgages on your vacation home or on your primary residence will typically bear similar interest rates. However, unlike a HELOC on your primary residence used for the purchase of a vacation home, lending institutions will ask for at least a 15% down payment for mortgages placed on your vacation home. Be sure to factor this possibility into your cash planning forecast. Of course, the best work around for managing the mortgage interest deduction on your dream home is not to have any debt. PAY CASH! NOW THAT WOULD BE A DREAM! Tax Tip of the Week | July 4, 2018 | No. 467 | Hmmm…Behind on Filing Your Income Tax Returns and/or Paying Your Income Taxes? You can run but you can’t hide. Delinquent tax return filing or failure to pay your income taxes is not a problem that ever goes away. In fact, the longer you wait to address this problem, the worse it becomes. The highlights that follow are specific to the Internal Revenue Service. Other taxing entities have their own rules and regulations for past due returns and past due tax balances. The “failure to file” IRS penalty is typically 5% per month and the “failure to pay” IRS penalty is an additional 5% per month. These two penalties may each be up to 25% of your unpaid taxes. To add insult to injury, interest expense to the IRS also accrues until the balance is paid in full. The IRS may waive these penalties if you have reasonable cause for not filing your return or paying your taxes. Criminal charges may be sought against a taxpayer if the IRS believes you are evading taxes. Some people won’t file a return with a balance due if funds are lacking to pay the IRS. In these cases, one may be in a better position to file the return without payment to avoid the “failure to file” penalty. In this scenario, the “failure to pay” penalty would be the only penalty assessed, along with the interest expense of course. If paying your return balance is not an option, an installment agreement may be applied for. If eligible, this agreement sets-up a monthly payment. Warning: These installment agreements are typically null and void if a payment is missed. Another option, although far from easy to obtain, is to request an “offer in compromise.” This permits you to pay, under certain conditions, less then the full overdue balance. Another possibility exists, if the IRS agrees you cannot pay your past due balance and your living expenses, your account may be moved to “currently not collectible.” Usually, in this situation, the IRS collection efforts will ratchet down. However, the debt remains with penalties and interest continuing to grow. The moral of the story is not to ignore any IRS correspondence (or any tax correspondence for that matter) and be proactive in dealing with it. Your tax professional can help you come up with a workable plan. They have been down this road before and most likely will have a working rapport with the tax agency in question.